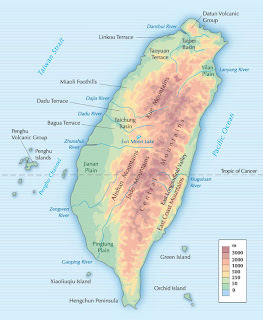 Birding Taiwan: Getting ready, plotting. Simply put, it’s a record of the bird species I see during 2012 in Taiwan - with a few other comments no doubt. I'm still working out the exact format. The ‘plan’ at the moment: Unless otherwise stated, I will only record birds seen or otherwise confidently identified. The end of each post will mention new species (names will follow the Wild Bird Federation’s 2011 country list) for the year. Not too sure how seriously I will be taking this, have not publicaly kept a life/year/country list before - so why not now! I suspect there will be a couple twitching trips specifically for the list, otherwise they will be birds I encounter in my job as a mountain/nature guide around Taiwan. Note this is not a record of an intensive bird-hunting visit here, or academic study. I may make some comments as I go along - I hope making it easier for the casual as well as the expert visiting birder to enjoy Taiwan's nature. I also look forward to the comments - both the positive and ridiculing sort! I'm still at a stage in my birding 'career' where I can understand the sources for bemusement. Before I start, I would like to thank the various people in the last few years who have sparked and advanced my interest in birds. Thanks! I hope your enthusiam continues to be as infectious with others. Well firstly because it is fun, and encourages me to brush up on my skills and knowledge base. 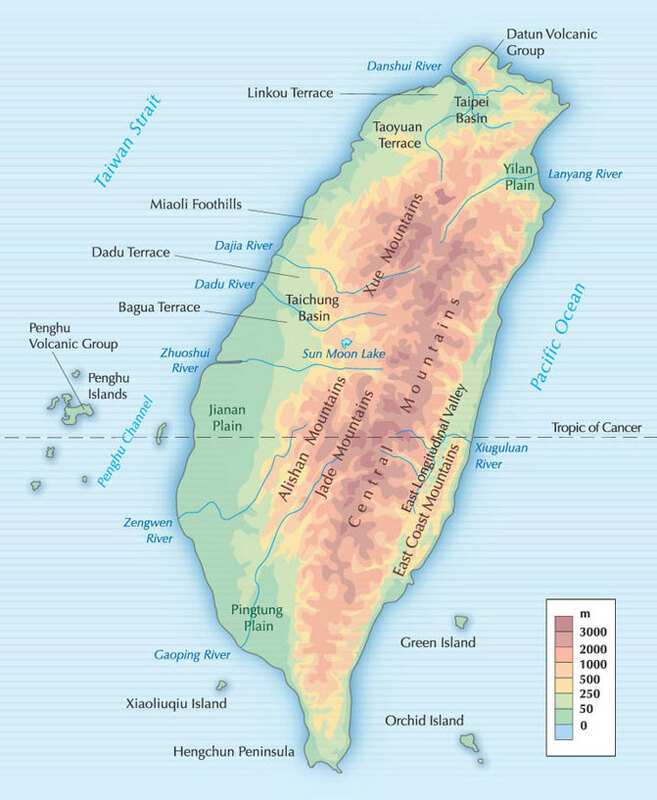 More importantly I hope a few more people can learn what exists in Taiwan - and how, in a practical sense, they can enjoy it. Promoting the sort of travel that has a focus on the natural world goes a long way in helping conservation - Taiwan is no exception.